Summary : A romantic comedy between a third-generation billionnaire with Dissociative Identity Disorder and a first-year Psychiatrist resident who treats him secretly. After a traumatic experience in his childhood, Cha Do Hyun suffers memory lapses and his personality then fractured into seven different identities. He tries to regain control over his life with the help of Oh Ri Jin, a first-year psychiatric resident who treats him secretly. 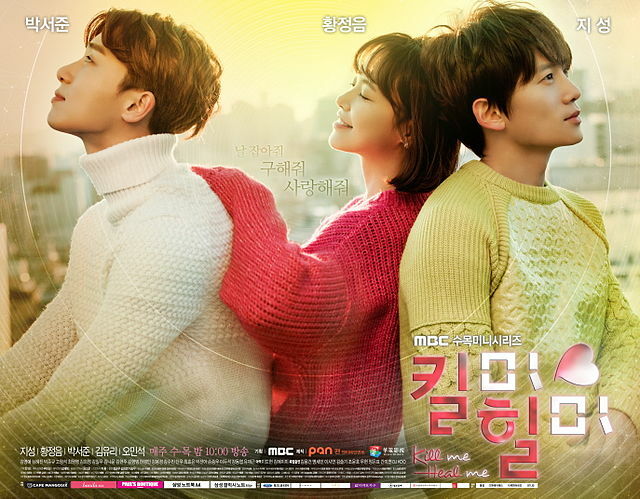 But Ri Jin’s twin brother, Oh Ri Ohn, is a famous mystery novelist who investigates about Do Hyun and his family.